Sheltered behind the stunning sand dunes of Banna Strand, voted Ireland best beach 2017, Sir Roger’s Caravan and Camping Park is a small family run park perfect for great family holidays, camping, motor homes, watersports and touring the Wild Atlantic Way. 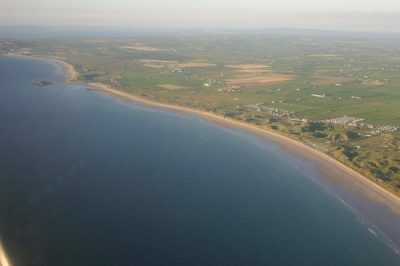 The park is ideally situated for touring Irelands south west, within 30 minutes drive of picturesque Tralee, Ballybunion, Killarney, Killorglin, Ring of Kerry, Dingle and Slea Head. Sir Roger’s Caravan and Camping Park is a modern development opened in May 1999. The 6.5-acre park is fully equipped with toilets, showers, launderette, hard stands, electricity and a modern Safe Play playground and a sports field available on site. 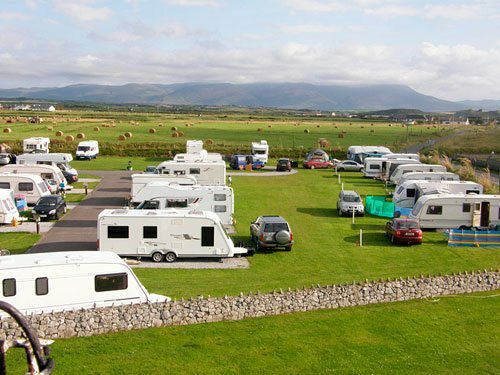 This family run Park is safe, secure and pleasant – An ideal holiday location. 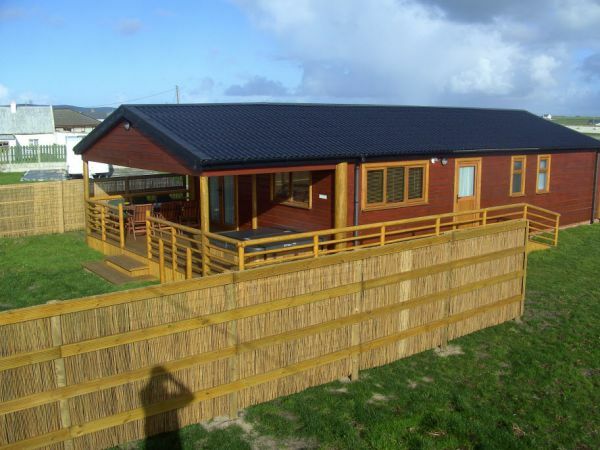 We also offer luxury 3 bed Log Cabins at great rates. 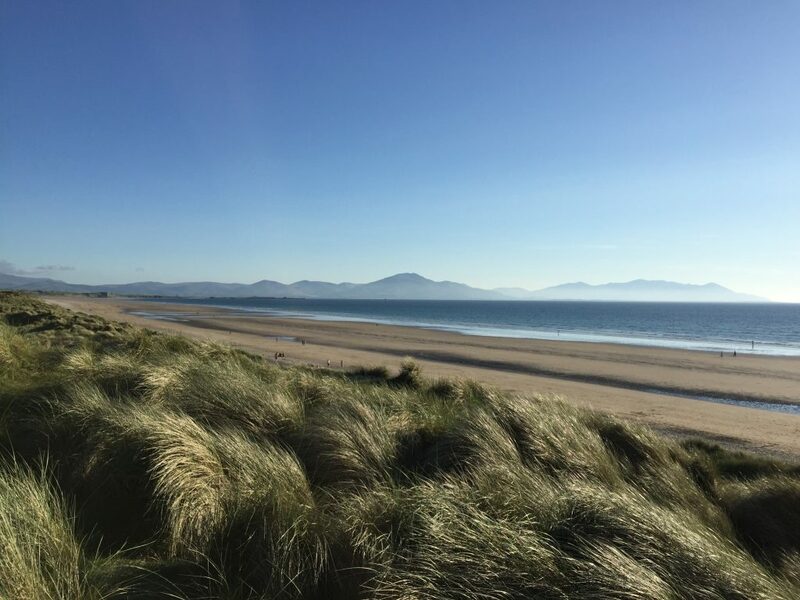 Within 200m is the glorious sandy Banna blue-flag beach perfect for swimming, walking, surfing and cycling (low tide), a surf school, pub, leisure centre with gym and indoor pool, restaurant and shop (high season). As well as a friendly ambiance, there is a strong emphasis on safety and security on the site with access granted by a security barrier.